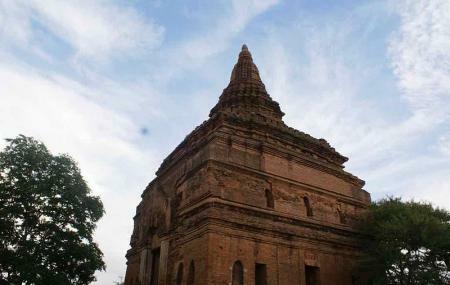 Nagayon in Amarapura is a great site in Bagan which is quite similar to the Ananda Temple. The paintings which can be found here are no less than modern marvels and tell a lot about Myanmar’s glorious history. The whole atmosphere is magical and very few tourists visit this site. Hence, if you want to spend some quality time introspecting, then this one is a perfect place to be at peace. Do click some pictures of the mural paintings which are featured here. How popular is Nat Hlaung Kyaung? People normally club together Shwegu Gyi Phaya and Tharabar Gate while planning their visit to Nat Hlaung Kyaung.